“Pilot” -- It’s 1995 and 11-year-old hip-hop loving Eddie Huang has just moved with his family from Chinatown in Washington D.C. to suburban Orlando. They quickly discover things are very different there. 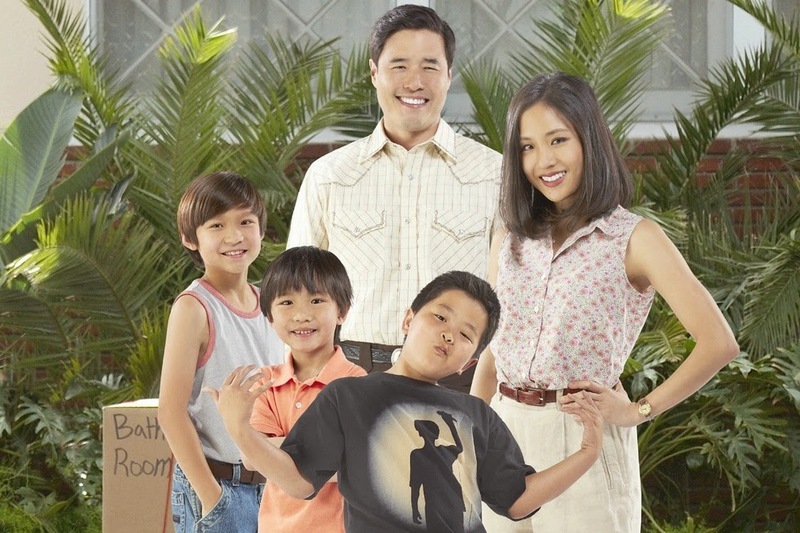 Orlando doesn’t even have a Chinatown -- unless you count the Huang house, on ABC’s new comedy series “Fresh Off the Boat,” airing in a special previewWEDNESDAY, FEBRUARY 4, (8:30-9:00 p.m., ET) on the ABC Television Network. The series is inspired by the best-selling memoir by Eddie Huang of the same name. Eddie’s dad, Louis, has dragged the family to the ‘burbs to pursue his version of the American dream, opening Cattleman’s Ranch Steakhouse, a struggling western-themed restaurant. Louis thinks that the best way to get customers in the door is to hire a white host to greet them and make them feel comfortable. Eddie’s mom, Jessica, has agreed to the move, but she finds Orlando a strange place -- from the rollerblading stay-at-home moms, to the hospital-like grocery stores, to the fact that the humidity has ruined her hair. “Fresh Off the Boat,” “Pilot,” was written by Nahnatchka Khan, who also serves as executive producer. Lynn Shelton directed the pilot. Jake Kasdan and Melvin Mar are executive producers, and Eddie Huang is producer. The series is produced by 20th Century Fox Television.